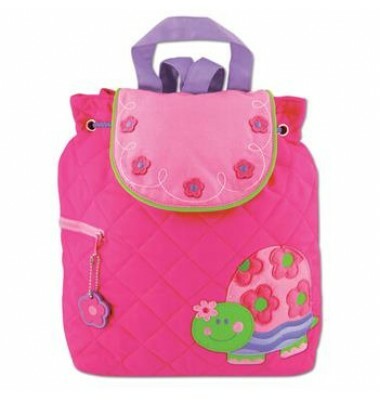 Take it slow with this Pink Turtle Quilted Backpack from Stephen Joseph! She will be so big carrying her own quilted backpack to daycare or preschool. 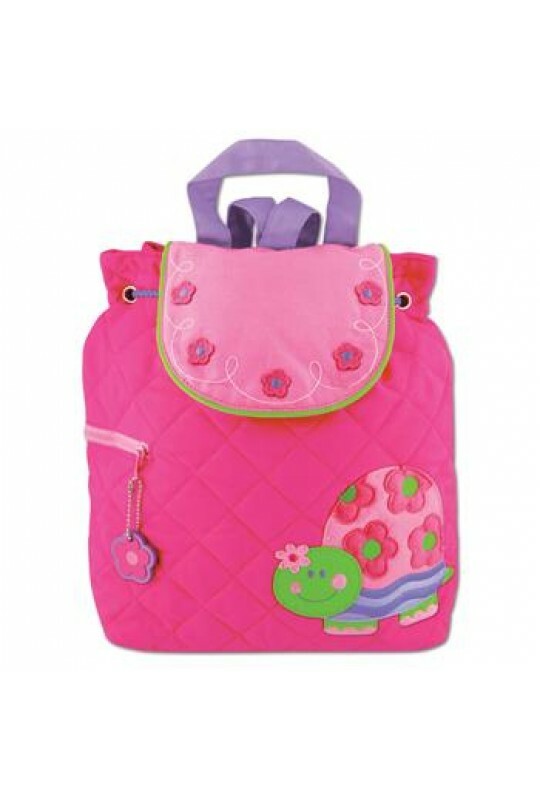 This quilted backpack also makes a great diaper bag that will be fun to carry to nursery, daycare or preschool! Give as a baby shower gift and it will be the hit! *Stephen Joseph quilted backpack is machine washable (cold water, hang dry) with outside zip pocket and drawstring. 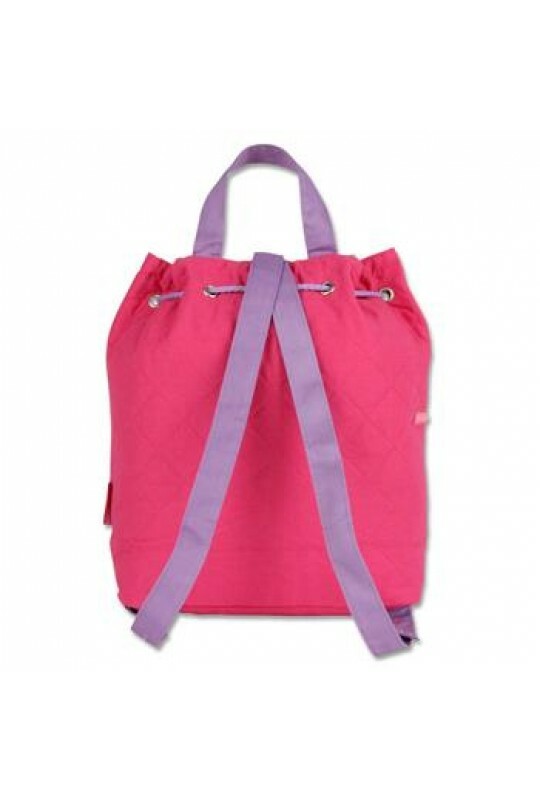 *Sweet and stylish fully-lined quilted 100% cotton backpacks with magnetic snap closure.